a special effect that my lomo has. little italy, san diego. 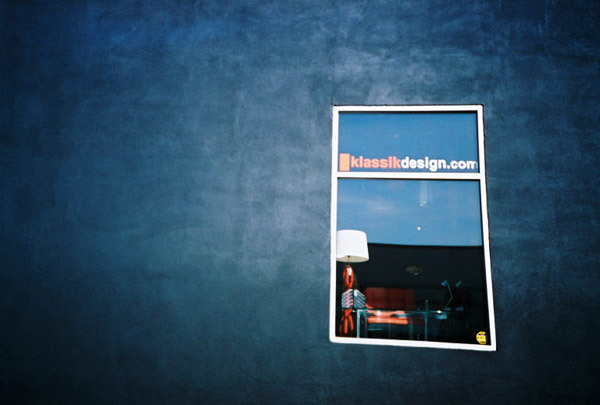 Simplicity and a lomo – excellent combination. Love that textured wall. David H-W » thank you so much!